Get to know more about our awesome team! 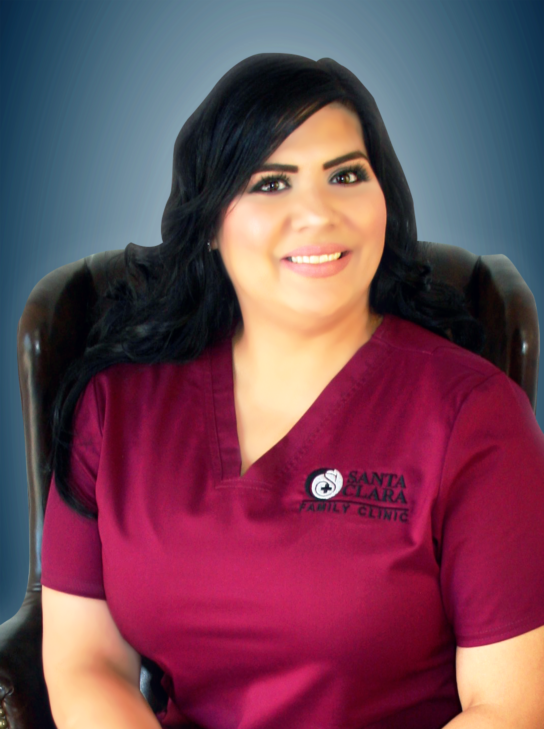 Santa Clara Family Clinic is dedicated to your needs and those of your family. We are committed to providing outstanding family care while building a strong patient-provider relationship. Our skilled providers and clinical support staff are dedicated to providing care that is based on a strong team approach, that collaborates to deliver high-quality care. At Santa Clara Family Clinic, P.L.L.C. we believe in the importance of a healthy community, family, and individual. 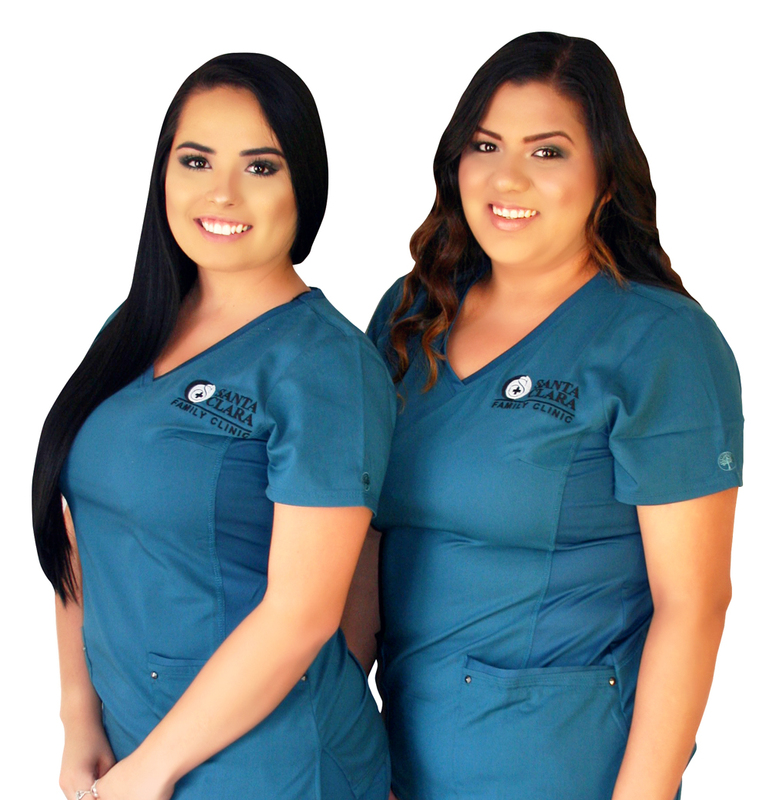 We invite you to meet our caring staff and clinical personnel where our family values and a healthy lifestyle are among our goals. 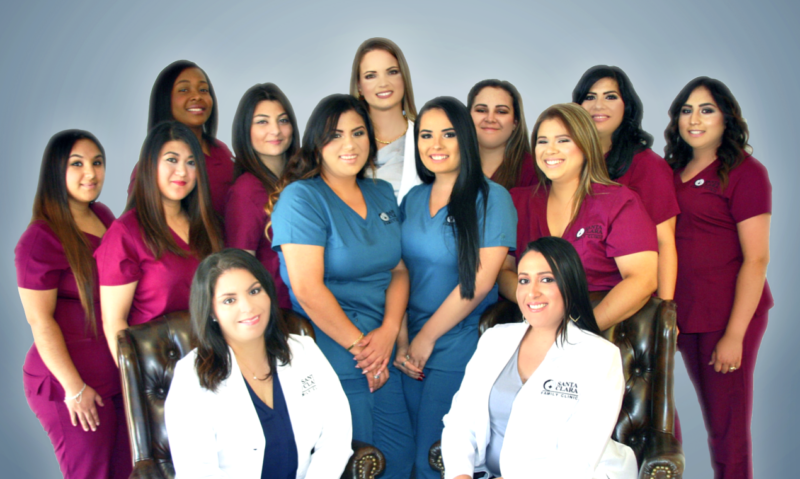 Our team members are highly trained professionals that practice respect, integrity and cultural sensitivity to meet the needs of our patients through all stages of life. 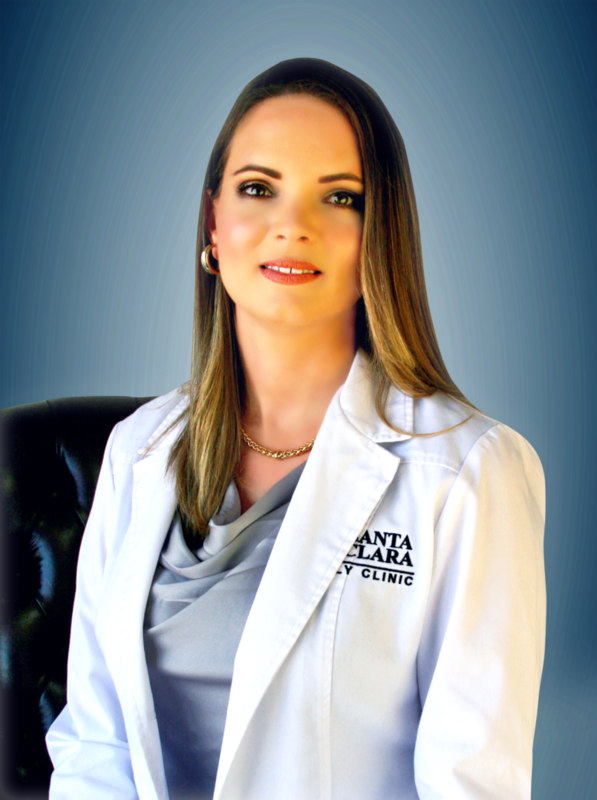 Santa Clara Family Clinic, P.L.L.C. has been servicing the greater Houston area since 2008. We believe that a strong foundation creates a strong team. The vision of our medical staff is to serve our community by embedding ourselves in the community where we have grown. Many of you, have been an integral part of our journey. As we continue to expand and fulfill our medical team’s vision to provide high-quality care to our communities, we have identified the need for growth and are setting roots at our new location 3420 Woodridge Dr. Our office continues to deliver compassionate care, while upholding ourselves to the highest standards in the healthcare industry. While we embark on this new journey, we look forward to providing the same high-quality care that drove our stakeholders to our new expansion. ¿Cuáles son los efectos secundarios de las vacunas? ¿Cómo se tratan? Papas de Houston Sabías Que Puedes Detectar el Cáncer de la Próstata con un Análisis de Sangre?